Beautiful views from this 2nd floor 2 bedroom 1 bathroom apartment. 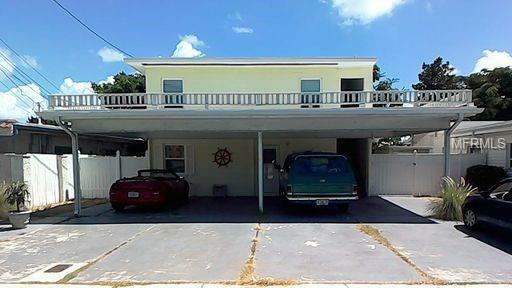 Only 150 yards from the beach and Gulf of Mexico, and is on the inlet of the Intercoastal Waterway. Florida living at its finest, close to shopping and restaurants. Make your appointment to view.